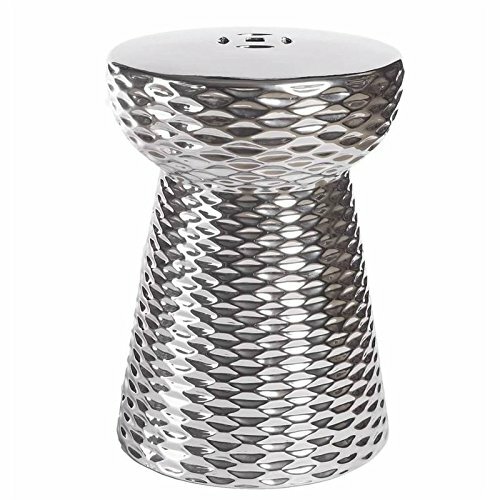 This garden stool will be a stylish addition to every indoor and outdoor living space. This is a stool which can be a nice addition to your garden and is something that will help keep your garden pristine for years, or it can be a great addition to your living space! If you have any questions about this product by Abbyson Living, contact us by completing and submitting the form below. If you are looking for a specif part number, please include it with your message.